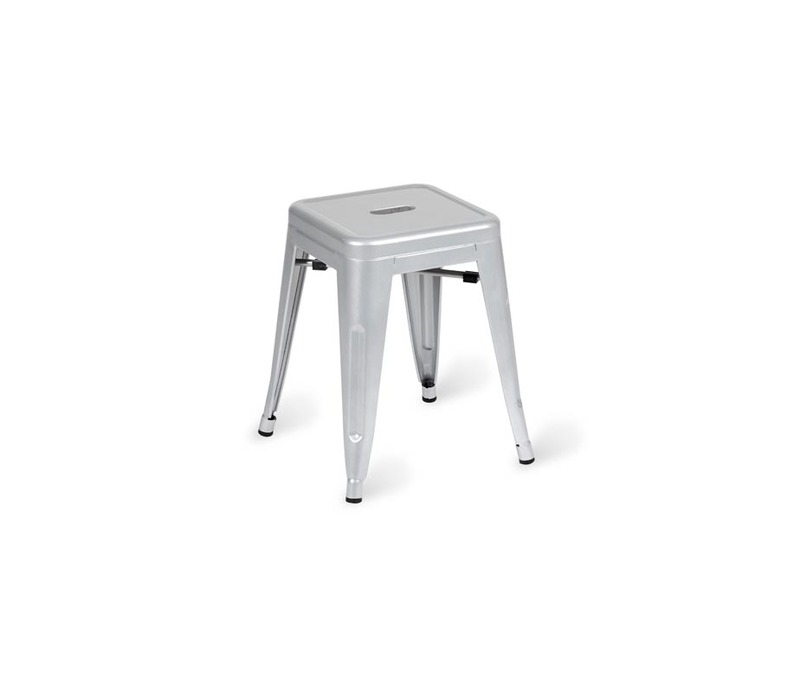 The Paris Industrial Low Stool is one of our best selling designs. 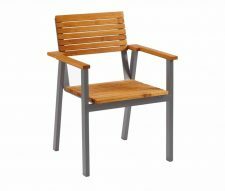 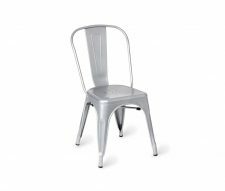 Designed for commercial use, manufactured from premium grade steel with a grey powder coating (RAL7001). 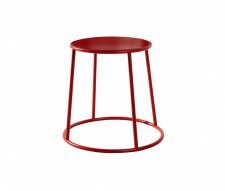 These stools look great in vintage cafes, bars and other commercial interiors. Matching high stools and cafe chairs also available. 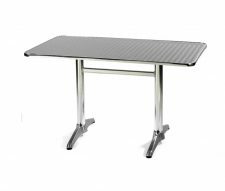 Buy online today or contact our sales team for a free quotation. 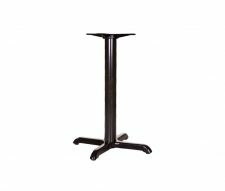 Wholesale discounts are available for bulk orders, please speak to sales for details. 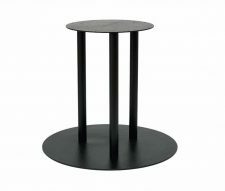 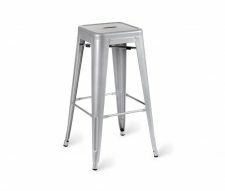 Now available in Gun Metal Grey, a sleek polished finish that enhances the industrial style of the stool.